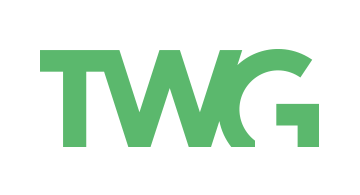 TWG is a software innovation agency with offices in New YorkCity and Toronto. We have deep experience in fintech having redesigned and built large scale wealth management, banking, and payment platforms. Our clients are fast-scaling disruptors and transformation-ready enterprises that include Wealthsimple, Sensibill, Google, Royal Bank of Canada, Sun Life Financial and the Chan Zuckerberg Initiative.Our expertise in designing digital transformation roadmaps and building digital products and platforms helps companies unlock their potential by building the software they need to succeed.